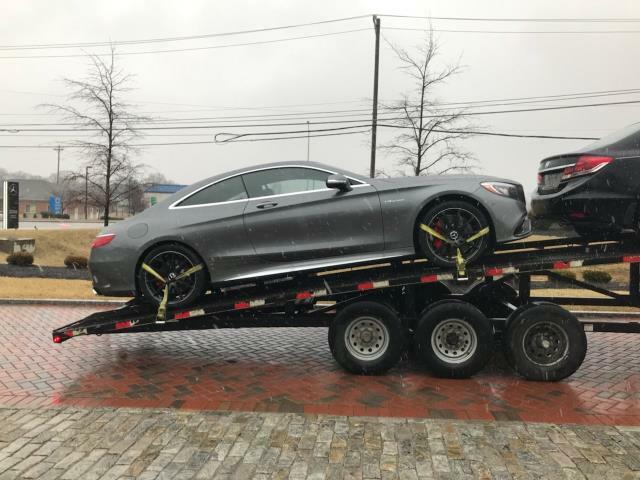 Fort Mitchell, KY High End Transportation, Certified Car Transport & Vehicle Delivery Services by High End Transport provides high end transportation, certified car transport & vehicle delivery service in Fort Mitchell, KY and surrounding areas. Picking up a 2017 Mercedes-Benz S63 from Mercedes-Benz of Fort Mitchell. Picking up a 2018 Mercedes-Benz E-Class from Mercedes-Benz of Fort Mitchell.